What is your fridge trying to tell you? Every now and then, your fridge will decide you've slept long enough and that it's time to wake up. Well, not really. But it almost seems that way sometimes, doesn't it? 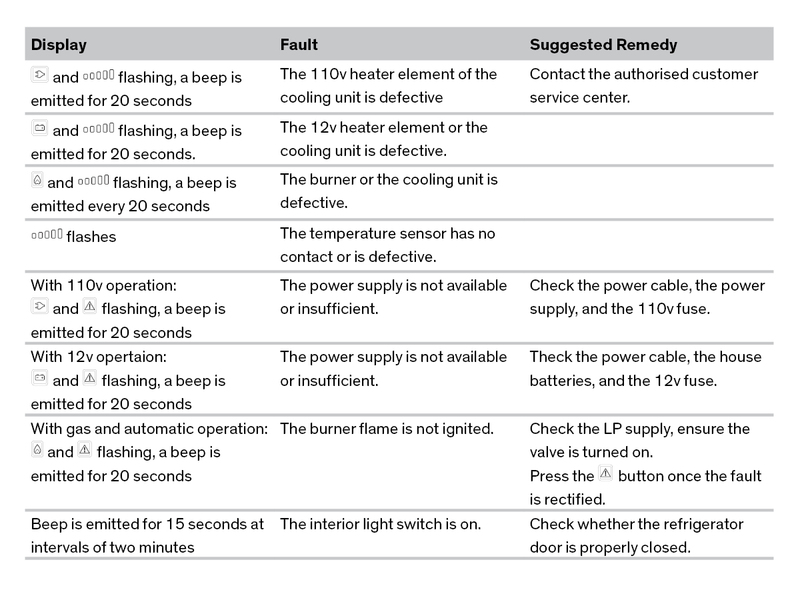 Here's a list of fault codes, so you know exactly what all those flashing lights and high pitched beeps are trying to tell you.